Due to popular demands and the inquiries from Singapore clients, instead of you travelling all the way north to visit our gallery, we decide to pay a visit to Singapore instead. 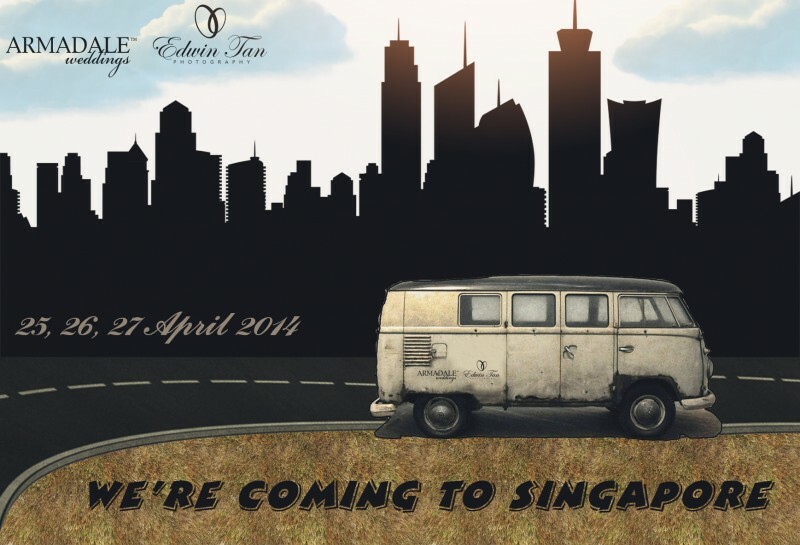 We will be doing our roadshow in Singapore on 25th, 26th 27th April 2014 ! Do email us at edwin@edwintcg.com for appointment arrangement. See you soon !